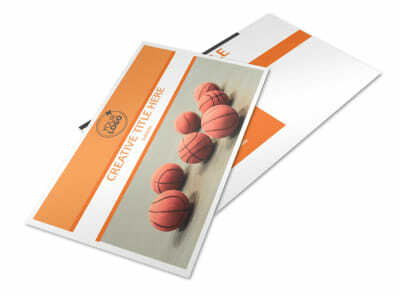 Customize our Basketball Camp Brochure Template and more! 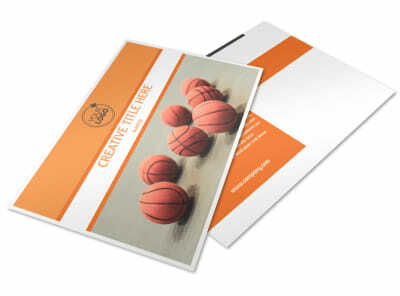 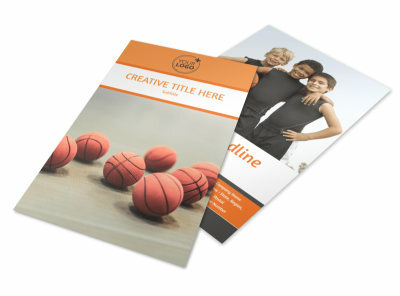 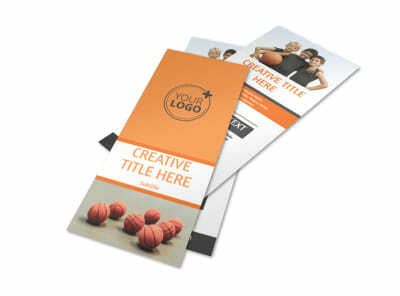 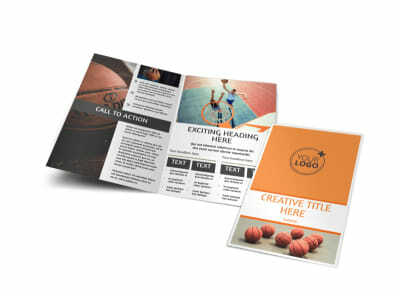 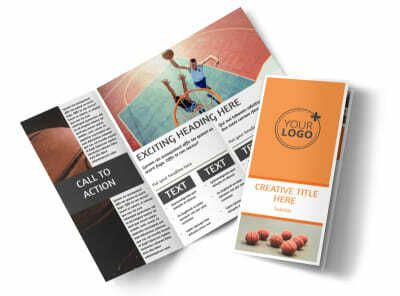 Encourage sports lovers to play ball with basketball camp brochures advertising the training programs your camp offers. 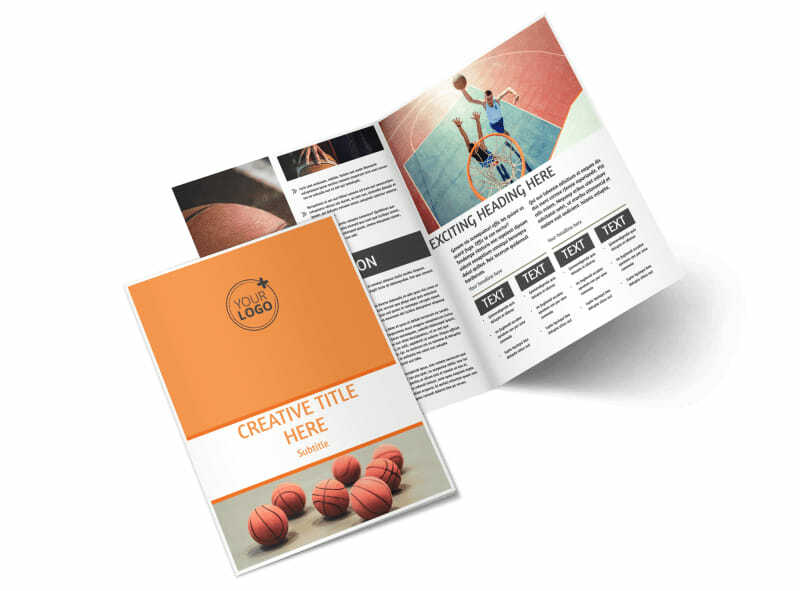 Build excitement with photos, graphics, artwork, and text, and then manipulate the design to give your message a slam dunk. 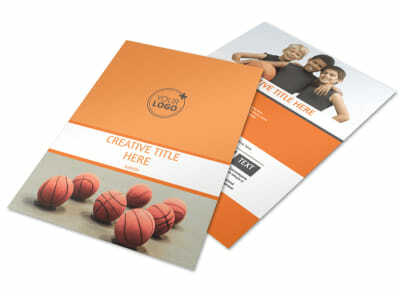 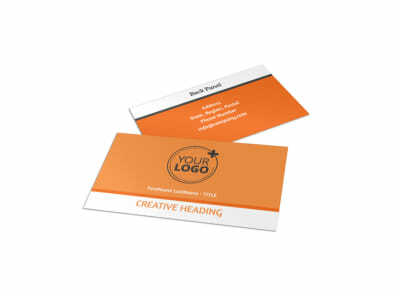 Print your brochures in bifold or trifold format from your own location, or trust us to do it for you to save time and give them a professional touch.